Welcome, dearest writers and readers, to my first feature post! This week we’re on about prologues. Should we have them? Or should we cast them upon the cleansing fires of editing and rewrites, never allowing them to mar another of our manuscripts again? Rumor has it that your editor (you do have an editor, right?) will tell you to cut the prologue every time. I guess it depends on the prologue (i.e. the quality of your writing) and the editor (i.e. professional or personal taste). What I do know, however, is that as I’ve kept my ear more firmly plastered to the writerly ground over the last few years, I’ve heard louder and more frequent rumblings and grumblings against the infamous prologue. You shouldn’t have a prologue. It distracts from the rest of the story. The prologue in Mr. Famous Fantasy Writer’s novel is as long as a chapter. He should’ve just made it Chapter 1. You’re using the prologue to tell backstory that you should weave into the actual story. So cut the prologue and start weaving! All good points, and I agree with them. 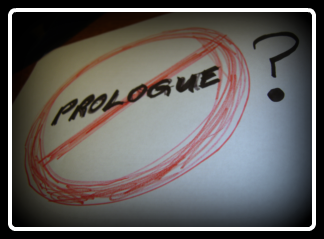 Prologues often do distract from the rest of the story, because they so often focus on characters who don’t appear in the rest of the novel. You get to the end of the book — and a day later, you randomly remember that there was a prologue. Thinking back on the ending and on the story as a whole, you have no idea how the prologue connected to the rest of it. Or the prologue was 5,000 words long. If that’s how long the chapters are, why is the prologue there? Why isn’t it Chapter 1? If it has the form and the feel of a chapter, then it doesn’t deserve special set-apartness. Incorporate it into the story. Me, I spent six years writing the story that became Rethana’s Surrender — and for five of those years, the story possessed a prologue. Then Aaron got hold of it and pointed out that while my little prologue scene was well-crafted, fun, interesting, and endearing, it really bogged down the start of the real story. By the time I called Rethana’s Surrender complete, the well-crafted, interesting little prologue no longer existed as such. Its endearing story comes out in dialogue in Chapters 1 and 2, and the novel is the better for it. So. No prologues for me. And no prologues for you, either! I’m glad we got that settled. There’s this fabulous epic fantasy novel called Black Sun Rising by C. S. Friedman. She starts her novel off with a prologue. It’s a doozy, and I mean that in a good way. Also, it is creepy. Here we go again. 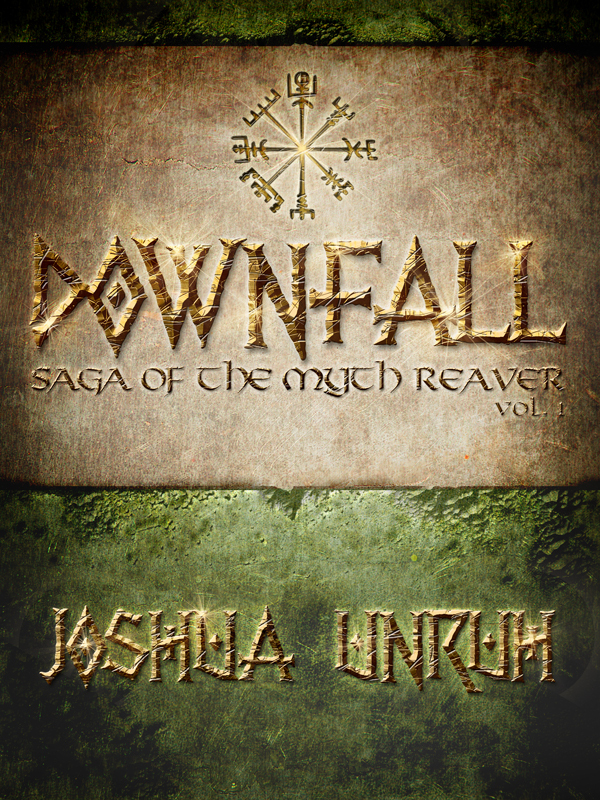 Yet another fantasy author with a pointless prologue penchant. Get to the main characters, please. I’d like to start the story. Wait a minute. Where have I read this kind of creepy before? Okay, Ms. Friedman. I see what you did there. Throughout the rest of the story, Friedman touches on things we read in the prologue. Sensations, emotions, atmosphere, events. Even suspicions that the reader’s mind forms. 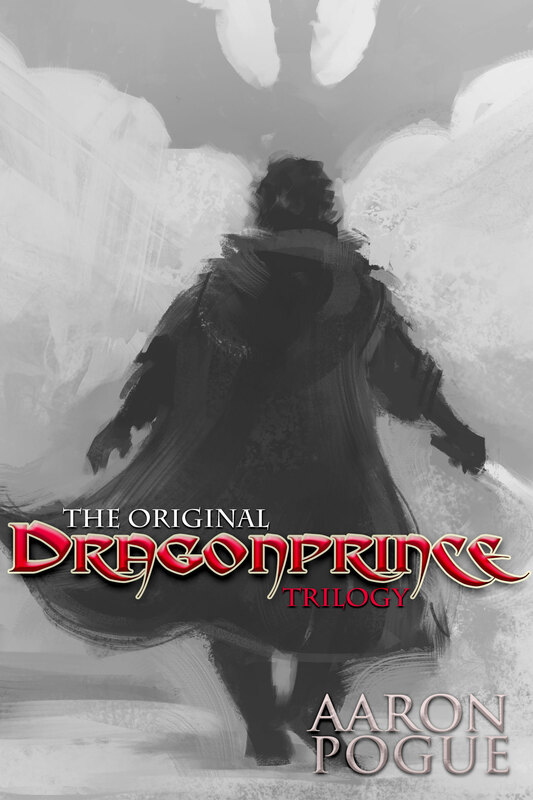 This prologue is no distraction, because its themes run like a vivid thread through the tapestry of the story. Friedman keeps her prologue short. It’s only a few pages long, whereas some of the chapters stretch to 30 pages. The prologue definitely doesn’t look or read like the chapters. 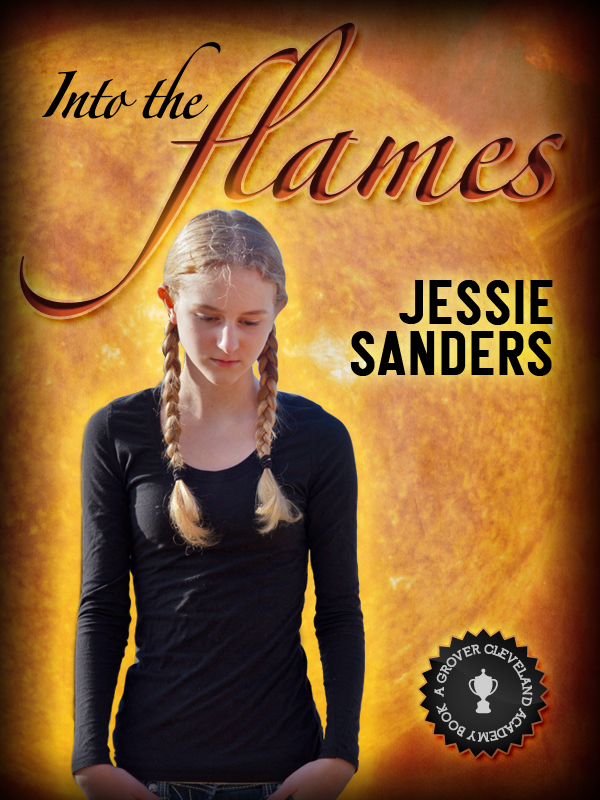 The author uses her prologue to tell the story of how the antagonist–who is in the rest of the book!! !–becomes the bad guy. It’s not unnecessary backstory, because its vivid imagery and distinctive setting plant themselves in the reader’s mind. And those little seeds lie there, dormant, until the reader comes across Mr. Bad Guy several chapters into the story. At this point, the seeds start to grow, and the reader realizes that something worse is afoot than the main characters know. That tantalizing realization wouldn’t happen without the prologue. All right, all right. I give, already! I guess I’m not as staunchly anti-prologue as I thought I’d become. You can all have your prologues back–provided you do them well. Aha! There’s the clincher, isn’t it? If we want our prologues to matter, if we want them to be valid and not get rewritten onto the editorial funeral pyre, we’ve got to write them well. So, the rules still apply–and Friedman follows them. That’s why her prologue works. 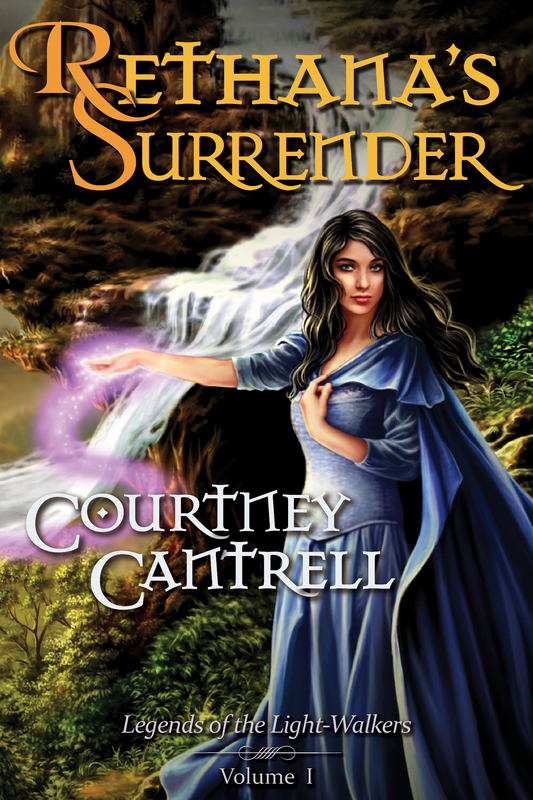 Courtney Cantrell is Head of the School of Writing for the Consortium and author of the epic fantasy Rethana’s Surrender. Every Monday she shares an article about storytelling technique. 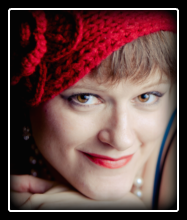 Find out more about Courtney Cantrell at her author website. This was written by Courtney Cantrell. Posted on Monday, February 25, 2013, at 8:00 am. Filed under Prewriting/Story-Telling, What I Learned About Writing This Month. Tagged Black Sun Rising, C.S. Friedman, Courtney Cantrell, Creative Writing, Editing, Fantasy, Prologues. Bookmark the permalink. Follow comments here with the RSS feed. Both comments and trackbacks are currently closed.